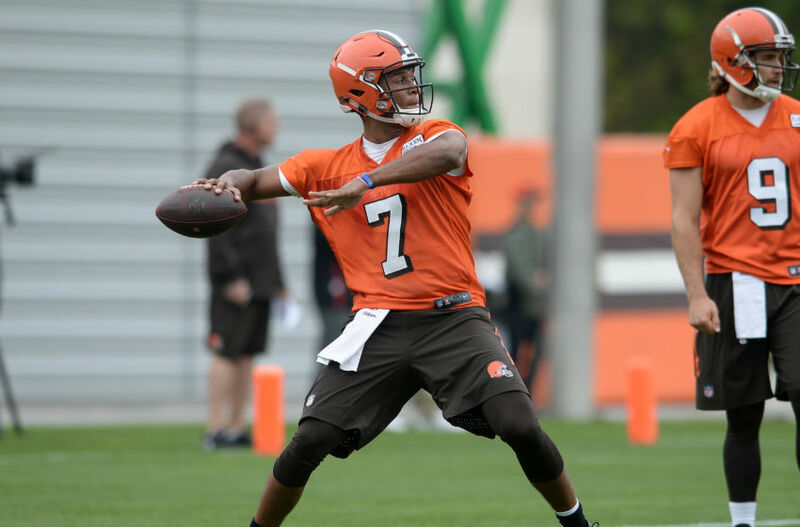 The Browns, after naming rookie DeShone Kizer as the starting quarterback for their third preseason game, have renewed their attempt to trade veteran Brock Osweiler, Pat McManamon of ESPN.com reports. Osweiler, who is due a guaranteed salary of $16 million for 2017, is not expected to play Saturday, a source told ESPN’s Adam Schefter. 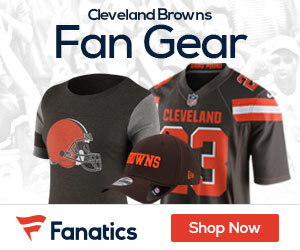 The Browns acquired Osweiler in May as a throw-in on a deal that sent Houston’s second round draft pick in 2018 to Cleveland. The Browns listened to trade offers then, but kept Osweiler after not finding a deal they liked.